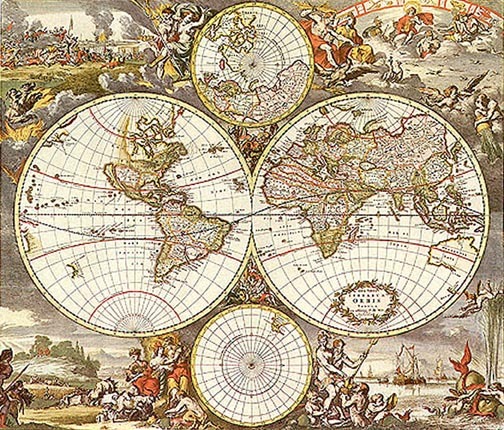 This course is intended to give students an overview of western history. The course starts with the earliest civilizations of the Middle East and Africa and traces history through the end of the Napoleonic Age in 1815. This course provides a broad background in history, which prepares students for further study of history and the social studies. Dawn of Civilization focuses on the following units of study. Other units may supplement those listed here. The architecture, art, literature, music, philosophy, science, religion and political history of these eras will be included whenever possible. 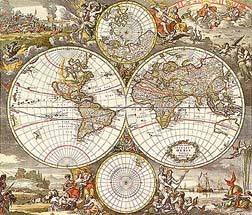 Mr. Sedivy's site has over 130 web pages of World History information that you won't find in most high school textbooks. Check out: lecture notes, art, photos, engravings, old political cartoons, quotations, portraits, maps, trivia, shockwave tours, class activities and assignments, and more. Click the units of study above for some really fun history!